NEW Features - Live Import And Message History! My favorite posts are the ones in which we launch new features, and this is going to be one of them. Our strategy with product development has been to go after big value-adds; features that will dramatically change/improve the way you use the software. This will mean at times we might only have one major announcement per month, but we promise it will be a good one. Mind you, a lot of little fixes are going on all the time. In fact the app changes almost daily, but it's rare that you'd notice it. Here's how we went BIG in September. 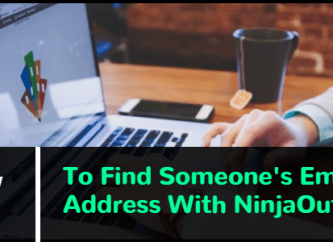 Although we have had an advanced import for two months now, allowing you to import a CSV and match up fields with NinjaOutreach, many people have noted that the software does not crawl the websites. What we do instead is if we have the website in our database, we will provide additional information along with the import. Unfortunately, many times we don't have the website, so you just get out what you put in. 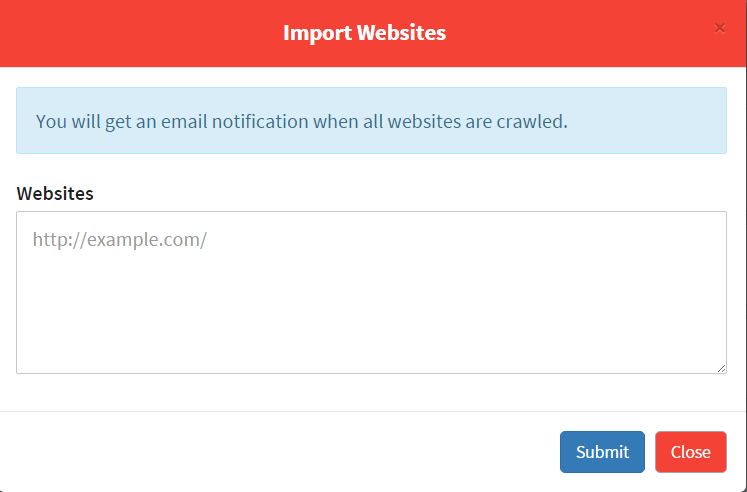 However, we have just added a textbox as part of the import in which you can now submit websites (up to 1k per request) and live import list of urls. 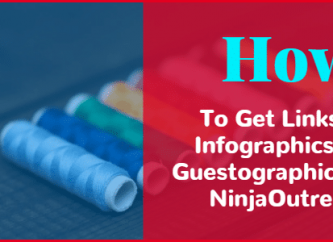 These websites get sent to our system internally, and we will spit out a NinjaOutreach file that contains dozens of additional columns like contact page URL, email, name, domain authority, and more. This file is sent to your email and you can choose to do what you want with it, or import it into your account very simply via the following import directions. We've been working on making NinjaOutreach more robust as an outreach tool and have made some HUGE improvements in this area. And I'm pretty sure what we have planned to release in October is going to knock your socks off. But let's start with what's out - now. 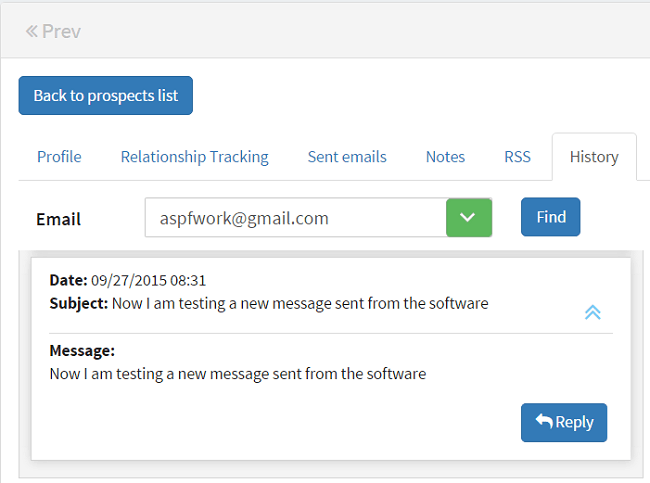 We are now pulling sent and received messages to each prospect, so you can see a full message history of your correspondence. 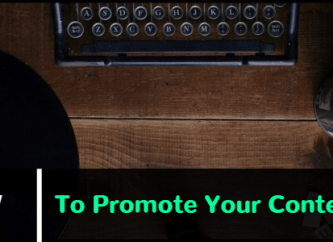 This works whether emails are sent or received from the software OR in the mail client, so you can choose to carry on the conversation where you want. If the last message is a reply to you will we label the thread green. If it is a sent email by you it will be white. Lastly, we are grouping all threads together that are the same chain, and then separating chains via grey boxes, so it is clear what is going on if you are having multiple conversations with the prospect. Here's a separate tutorial on how you do that. 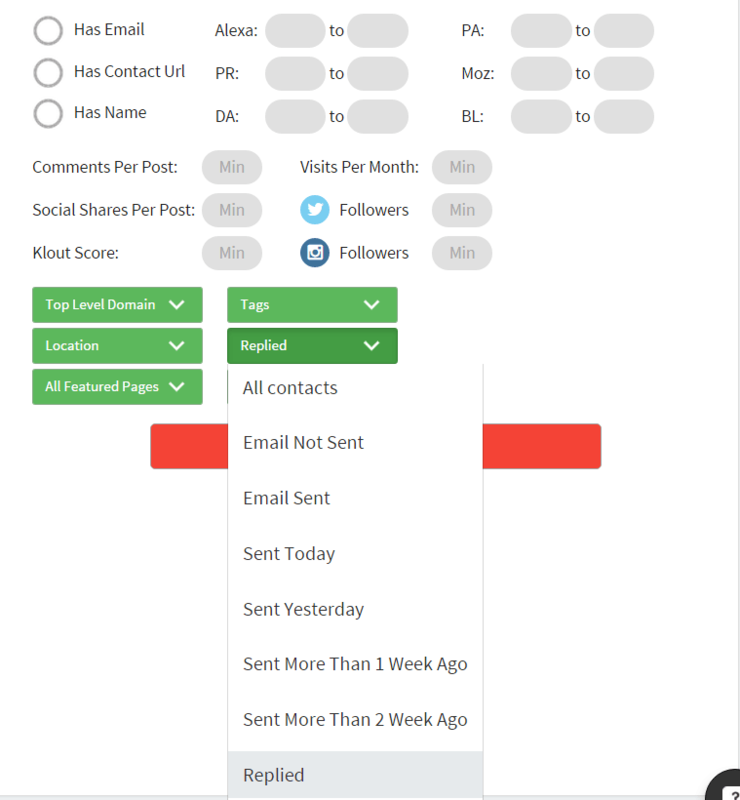 It essentially involves creating a Send As email in your Gmail client, which is very simple to do. Now that we have message history we also have gone through the courtesy of tagging replies for you. When we come across a reply you will not see it in the filter. 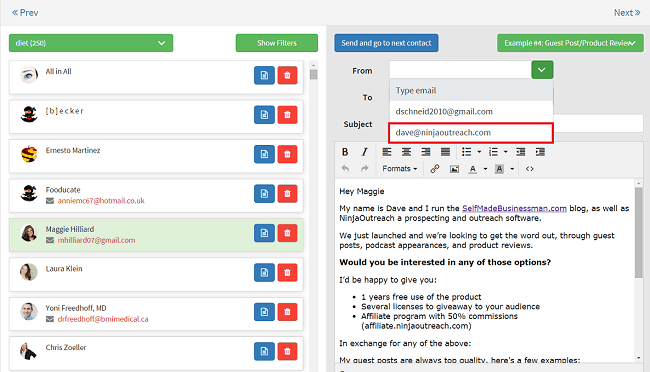 NinjaOutreach now functions like an inbox. 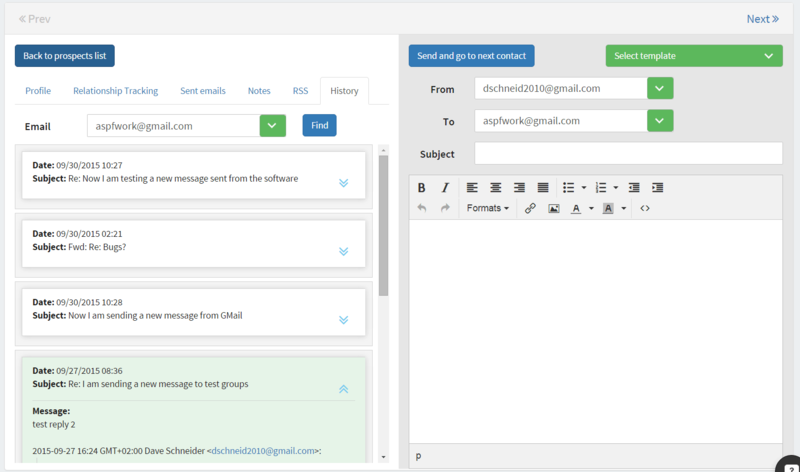 You can receive messages AND reply to them all from within the software. This means you don't have to exit the software to go into your email client. The reply will automatically append to the message chain in Gmail, just like a normal reply. So what do you think of these new upgrades?